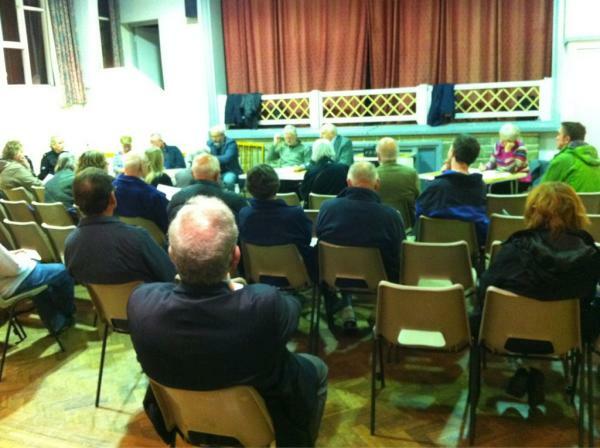 Crosspool Forum’s next Open Meeting will take place on Friday 25 April at St Columba’s church. Light refreshments will be served from 6.30pm, with the main meeting starting at 7pm. As well as a guest speaker, local councillors and the police will be on hand to listen to your concerns. There will be an update on local Neighbourhood Watch schemes and Pam Walton from Pedal Ready will be encouraging us to get on our bikes. A locksmith will also attend to give demonstrations and advice on keeping you and your property safe with secure locks. Update 25 April, 6.30pm: Deputy prime minister and Sheffield Hallam MP Nick Clegg is confirmed as the guest speaker. This entry was posted in churches, crosspool, events, meetings and tagged 26 january, crosspool forum, neighbourhood watch, open meeting, pam walton, st columba's. Bookmark the permalink.